Anglotopia is now selling its favorite tea! This is our favorite tea that we’ve ever had. It’s not available in the USA and we’ve run out. Running out of your favorite tea is a crisis. 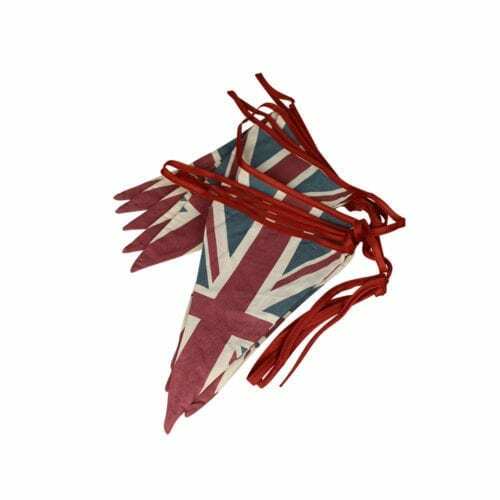 So, we did the only sensible thing: we imported a large quantity to sell to Anglotopia followers! 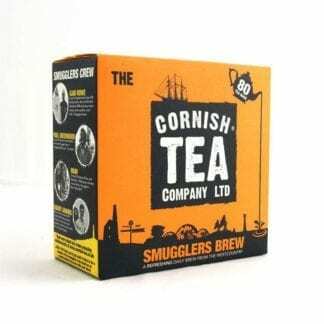 When you travel to Cornwall, you’ll find this tea everywhere. When you order tea in a cafe, it’s usually what you’ll get. Same when you’re in a hotel. It’s the Cornish default. 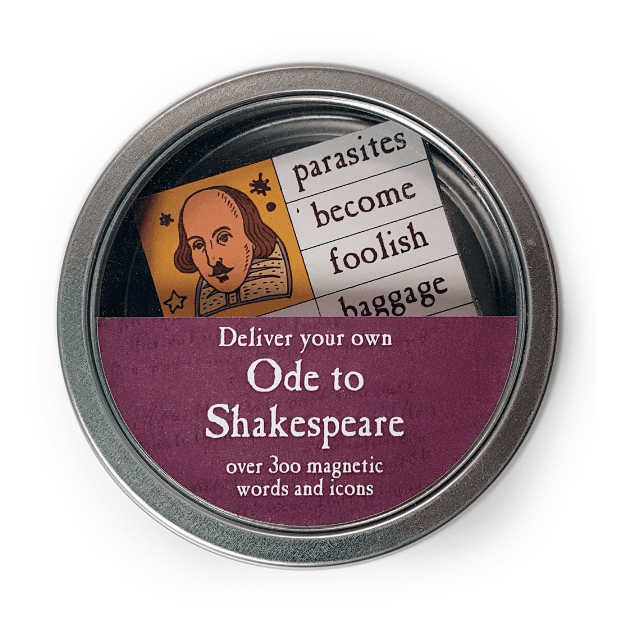 And it tastes so good – it’s a smooth, full of flavor but not overpowering (it’s very different than say an Earl Grey). It’s a black tea and it’s caffeinated (they do not make a decaf blend). Each box contains 80 teabags. Note: If this is successful, we’ll consider importing the loose leaf version but as this tea is not available in the USA, we want people to have a chance to try it. As far as we know, you cannot buy this tea anywhere else in the USA. Because it’s a food product, we’re only shipping within the USA. 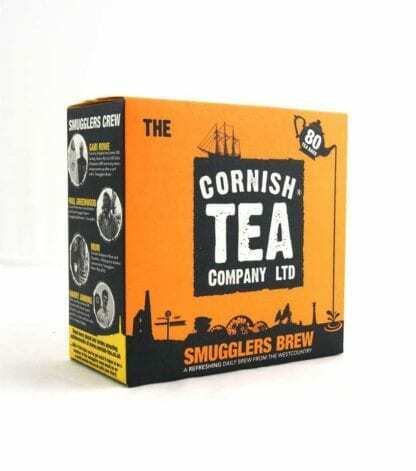 About the tea: It harkens back to Cornwall’s infamous smuggler days when tea was heavily taxed. 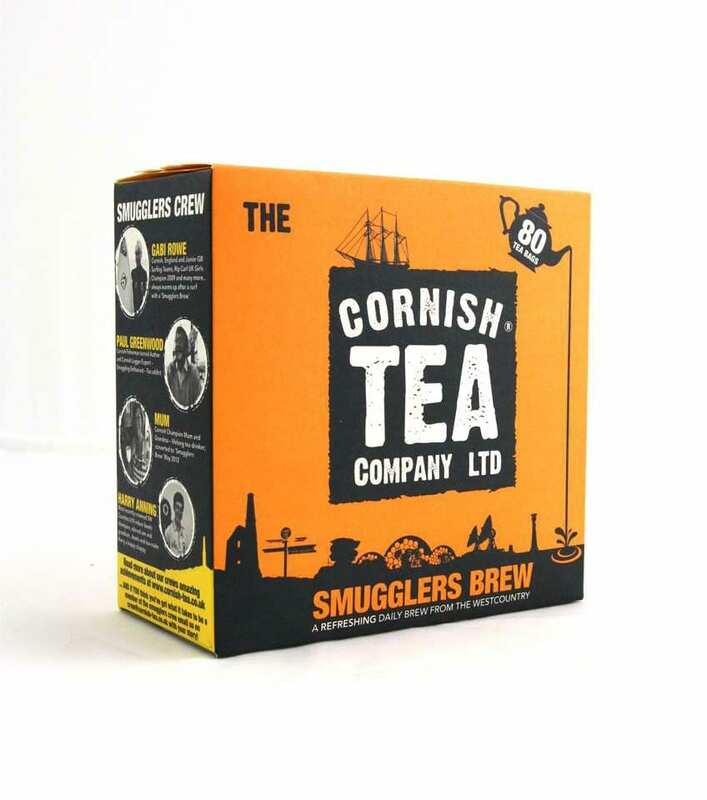 The master blenders for Cornish Tea have been working their magic since 1934. The tea is carefully selected from some of the finest estates in Kenya and around the world. 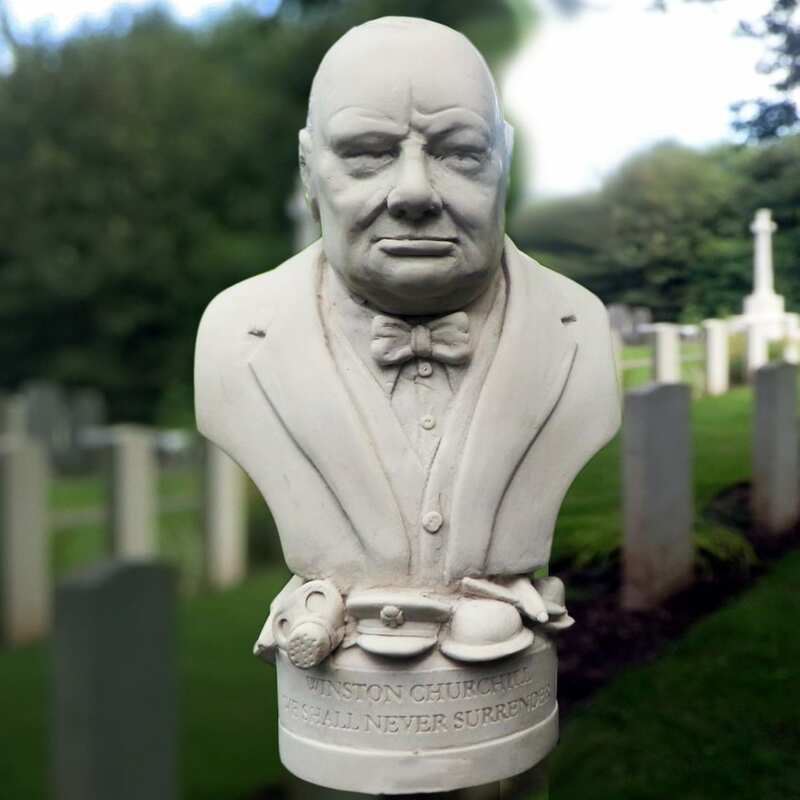 Owners Tom and Duncan have it shipped back to the UK, mixed to their secret blend profile and packed into neat little bags of joy offering a delicious and refreshing cuppa, every single time. The Cornish Tea is so delicious. It’s really a perfect cuppa! I love this tea! It has a grand full-bodied aspect, with the best aroma and flavor. It is also the first black tea that I can drink without getting a stomachache. Wow, To be able to finish my tea while it is still hot is amazing! Thank you for sharing it with us. Absolutely love this tea! Can’t wait till it’s back in stock! 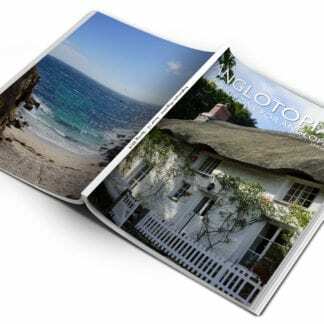 Anglotopia Magazine Issue #13 – Print Edition – Single Copy – Shipping March 2019	 Anglotopia Magazine 2018 Omnibus Book – All 4 Issues of the Anglotopia Magazine from 2018 Now Shipping!